Mike Greene - mgreene@shawmedia.com Cary-Grove's Sarah Leudo attempts to tag Belvidere North's Hannah Tauscher during a game in the Woodstock Softball Invitational Saturday, April 21, 2012 in Woodstock. 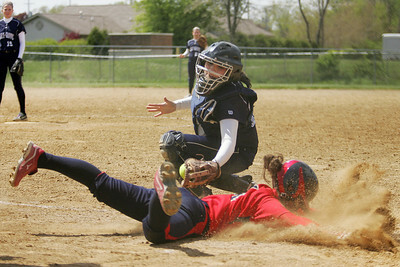 Tauscher was safe on the play, but Cary-Grove won the game 13-5. 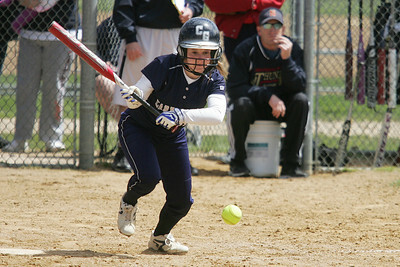 Mike Greene - mgreene@shawmedia.com Cary-Grove's Amy Clemment begins to run after laying down a bunt against Belvidere North during the Woodstock Softball Invitational Saturday, April 21, 2012 in Woodstock. Cary-Grove won the game 13-5. 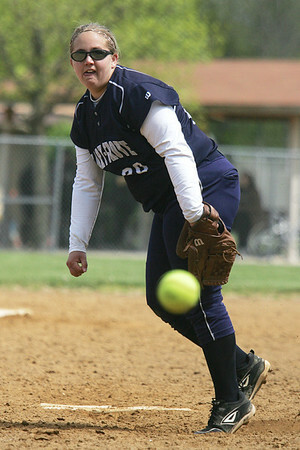 Mike Greene - mgreene@shawmedia.com Cary-Grove's Lindsay Efflandt pitches against Conant during the Woodstock Softball Invitational Saturday, April 21, 2012 in Woodstock. 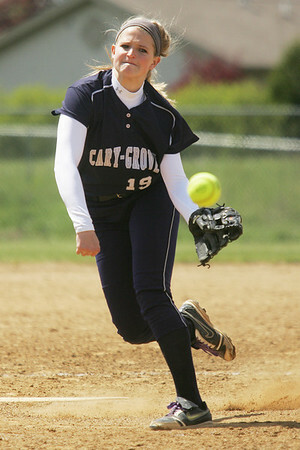 Cary-Grove won the game 2-1 in extra innings. Mike Greene - mgreene@shawmedia.com Cary-Grove's Lauren Stanley pitches against Belvidere North during the Woodstock Softball Invitational Saturday, April 21, 2012 in Woodstock. Cary-Grove won the game 13-5. 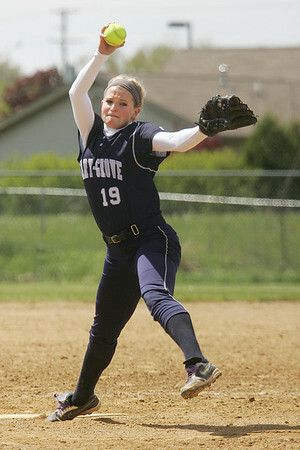 Mike Greene - mgreene@shawmedia.com Cary-Grove's Jamie Deering throws to first in a game against Belvidere North during the Woodstock Softball Invitational Saturday, April 21, 2012 in Woodstock. Cary-Grove won the game 13-5. 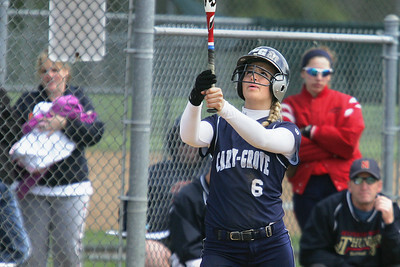 Mike Greene - mgreene@shawmedia.com Cary-Grove's Jamie Deering swings at a pitch while facing Belvidere North during the Woodstock Softball Invitational Saturday, April 21, 2012 in Woodstock. Cary-Grove won the game 13-5. 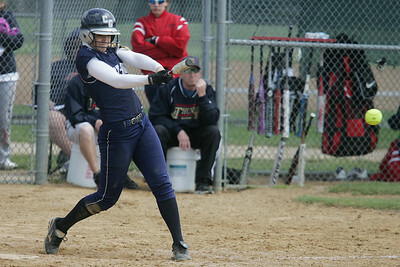 Mike Greene - mgreene@shawmedia.com Cary-Grove's Sara Markelonis hits a pitch while playing against Belvidere North during the Woodstock Softball Invitational Saturday, April 21, 2012 in Woodstock. Markelonis went 1-3 in the game, knocking in two runs and scoring one run. Mike Greene - mgreene@shawmedia.com Cary-Grove's Lauren Stanley pitches in a game against Belvidere North during the Woodstock Softball Invitational Saturday, April 21, 2012 in Woodstock. Cary-Grove won the game 13-5. 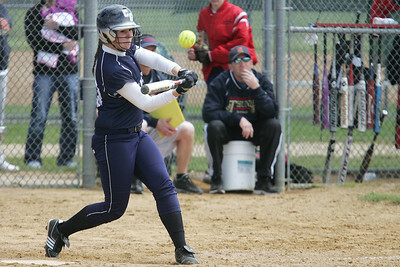 Mike Greene - mgreene@shawmedia.com Cary-Grove's Sara Markelonis focuses before going to bat against Belvidere North during the Woodstock Softball Invitational Saturday, April 21, 2012 in Woodstock. Cary-Grove won the game 13-5. 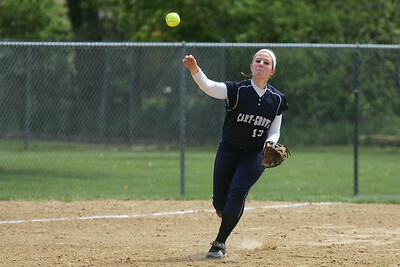 Cary-Grove's Jamie Deering throws to first in a game against Belvidere North during the Woodstock Softball Invitational Saturday, April 21, 2012 in Woodstock. Cary-Grove won the game 13-5.